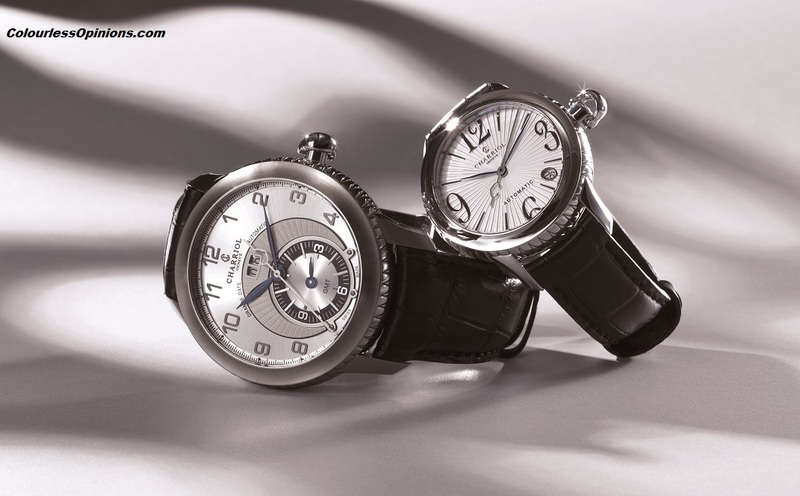 Last week, I was in Singapore for the 30th anniversary celebration and regional launch of Charriol, a family-owned and operated international luxury brand that specializes in fine Swiss timepieces, jewellery and accessories. Don’t be embarrassed if it’s the first time you’ve heard of Charriol ’cause I, too, hadn’t heard of it before being invited to this media event. Now what was an entertainment blogger like myself doing there? Well I had never really checked out luxury products in my life (’cause I know I can’t afford it) so I thought why not? 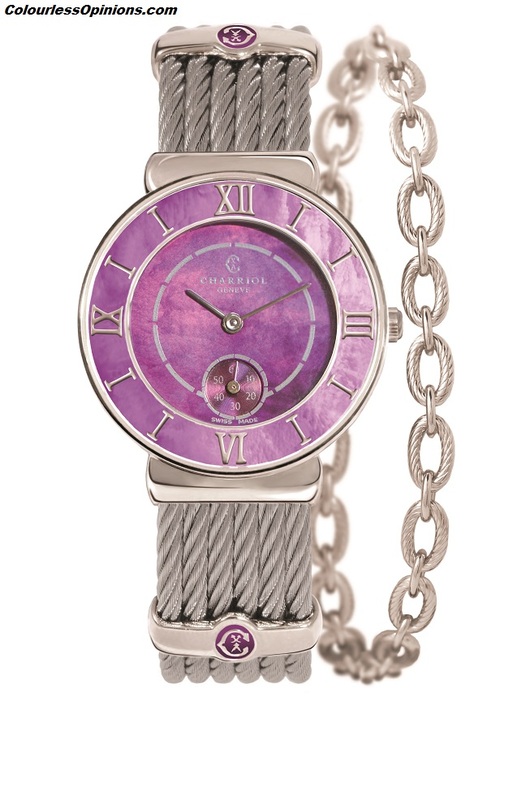 To mark its historic 30 years, Charriol asserts its originality and unparalleled energy with a host of exciting additions in each collection – the culmination of two years’ product and brand development. 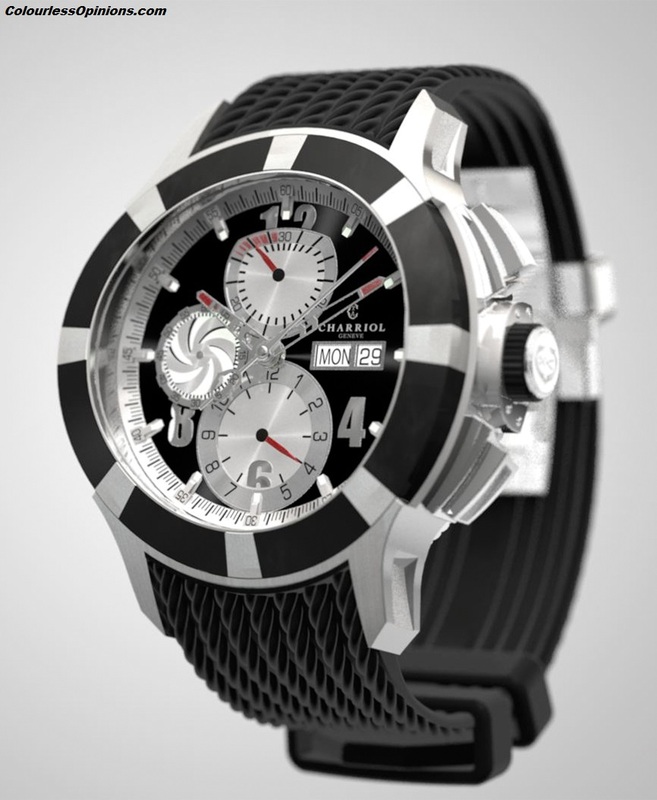 Fresh from the prestigious BaselWorld international watch and jewellery show in Switzerland last March/April 2013, Charriol debuts in Asia the new additions to its St-Tropez™, Celtic®, Celtica™, and COLVMBVS™ ranges, and introduces the modern AEL watch collection as a new product line. Besides getting to indulge a showcase and display of these elegant and stylish collections that I could never afford, I also got to meet with the founder and owner, Mr. Philippe Charriol, and his son, Alexandre. 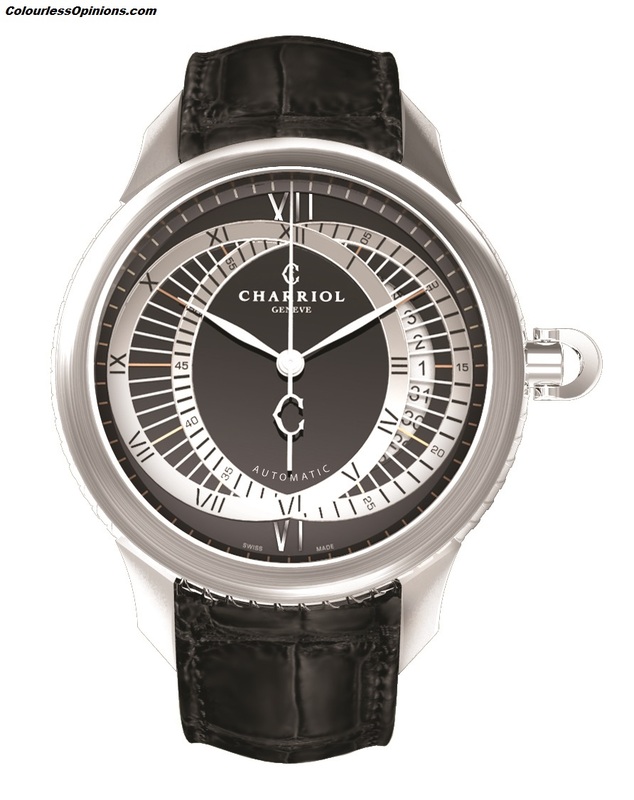 Today, Charriol is currently distributed through a global network of 185 boutiques and 3,800 sales outlets. 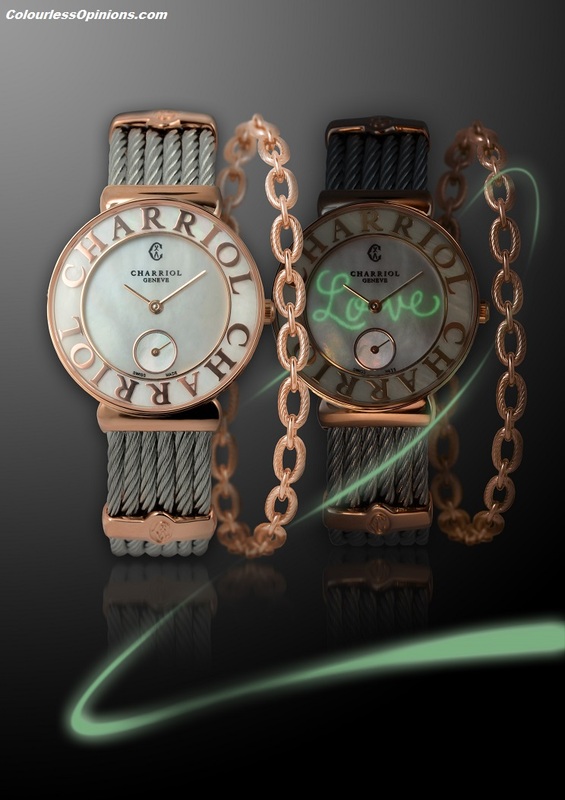 In Malaysia, the Charriol flagship boutique is located on the Adorn Floor of Kuala Lumpur’s own Starhill Gallery at Jalan Bukit Bintang. 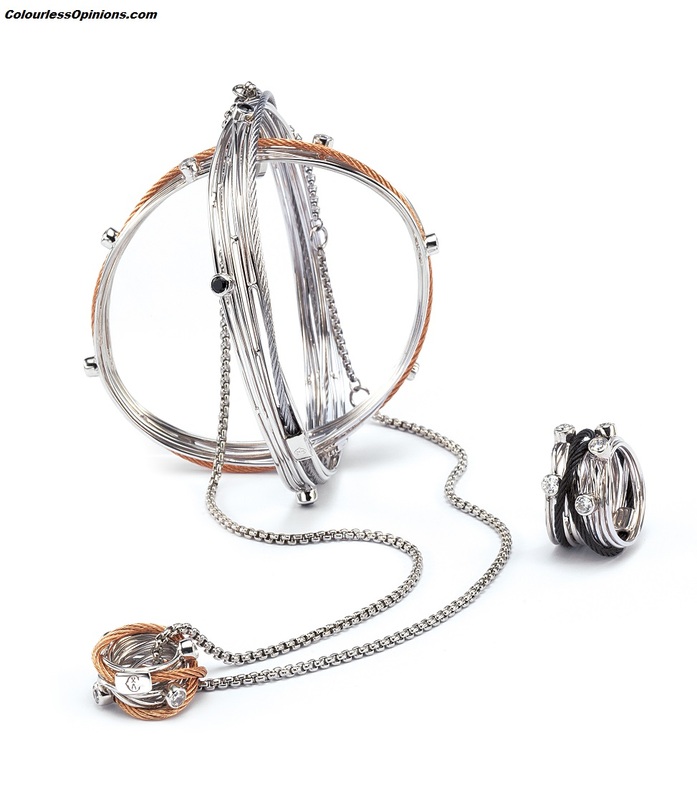 To view other exquisite Charriol creations, log on to charriol.com. I admit, I could’ve moved away when the camera man came. Okay, that sounds wrong. 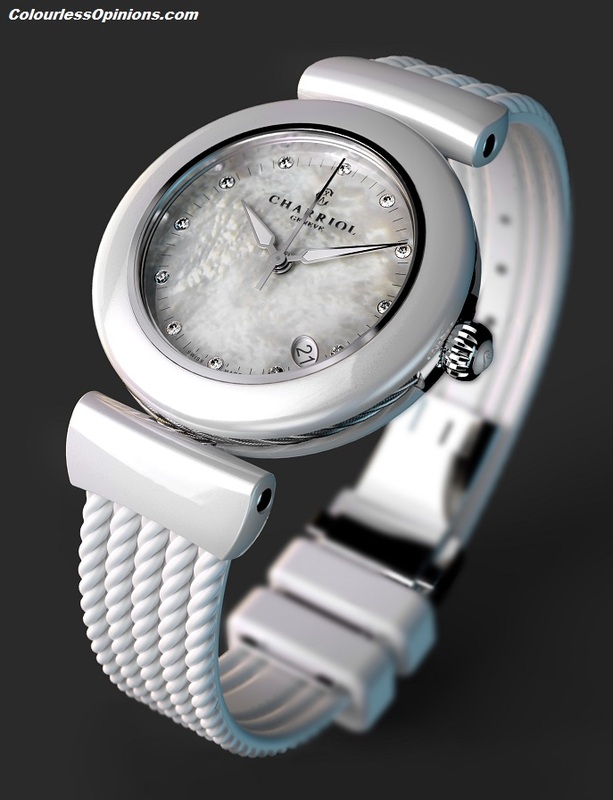 lovely watches.Trendy,fashion and classic Charriol watches.And at last it is affordable in prices.